Looking for a convenient way to clean or polish your ball? The Master Surface Master Bonnet could be just what you're looking for. Just slip it over the Surface Master Cup (not included) and you have a unique tool that can provide quick and even coats of cleaner or polish to your bowling balls. 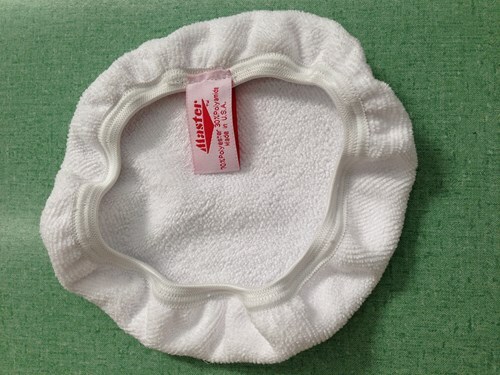 Due to the time it takes to produce the Master Surface Master Bonnet ball it will ship in immediately. We cannot ship this ball outside the United States.